Silhouette Soft Lift: Tested on me! I stand by all of the treatments I offer and just to prove how effective the Silhouette Soft Lift is, I’ve tried it myself. The photos below show me before the lift, and then five days after the procedure. From my experience I can tell you that the procedure was not at all painful, from a patient’s point of view, it was a very easy treatment. I had no bruising, although the area was a little bumpy for 24hours afterwards, so there is a little downtime. I’m seeing improvement every day, I feel my face has more definition, and it is definitely something I would do again. 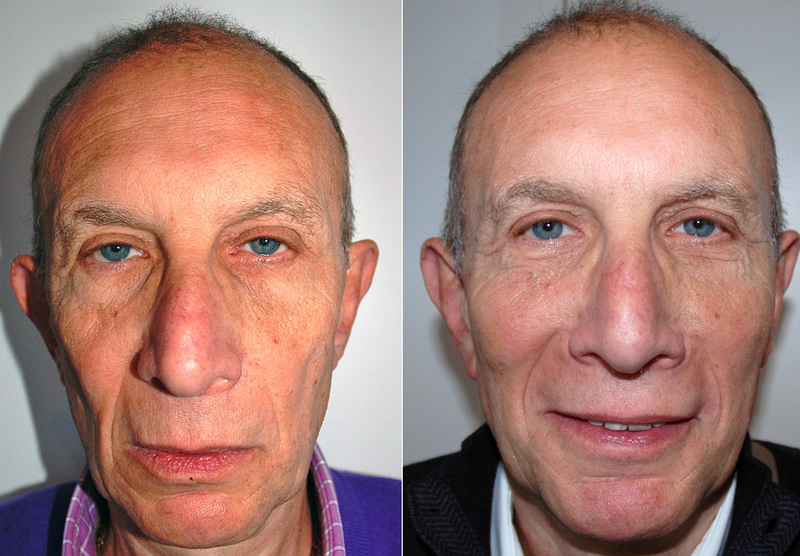 Keep watching the blog for more another set of before and after photos, this time a patient rather than me! If you want to know more about this treatment please get in touch. You can comment on this blog post, email me at drsister317@gmail.com or tweet me @DrDanielSister or find me on Facebook. I look forward to hearing from you.